We have curated and created some wonderful pieces over the years! 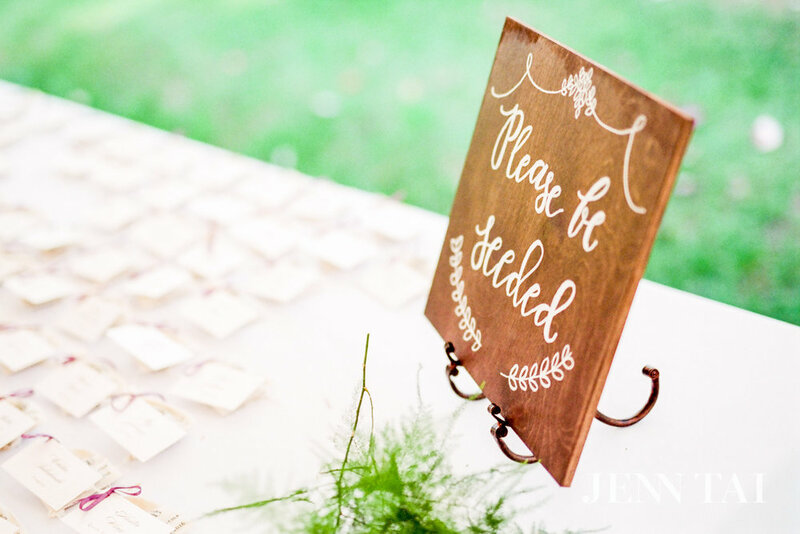 Great for weddings and special events, we have a variety of reusable signs, table numbers, frames and chalkboards that can be rented alongside our calligraphy, hand lettering, and signage services. Looking to add one of these pieces to your order with us? Send us a message by clicking one of the buttons below and we would love to connect! Double-sided wooden sandwich board painted with chalkboard paint. 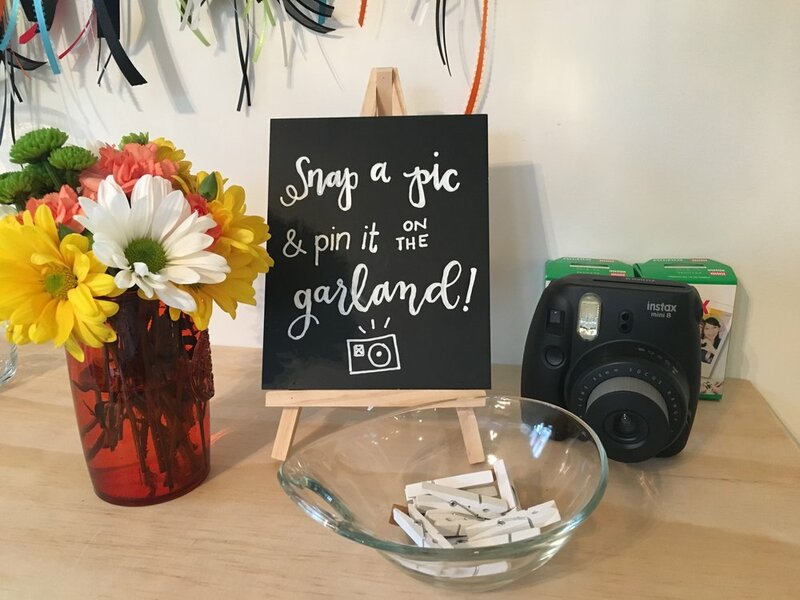 Approximate size = 20 x 35"
Sandwich Board - "Little Mini"
Double-sided wooden sandwich board painted with chalkboard paint. Mini version of our classic sandwich board. 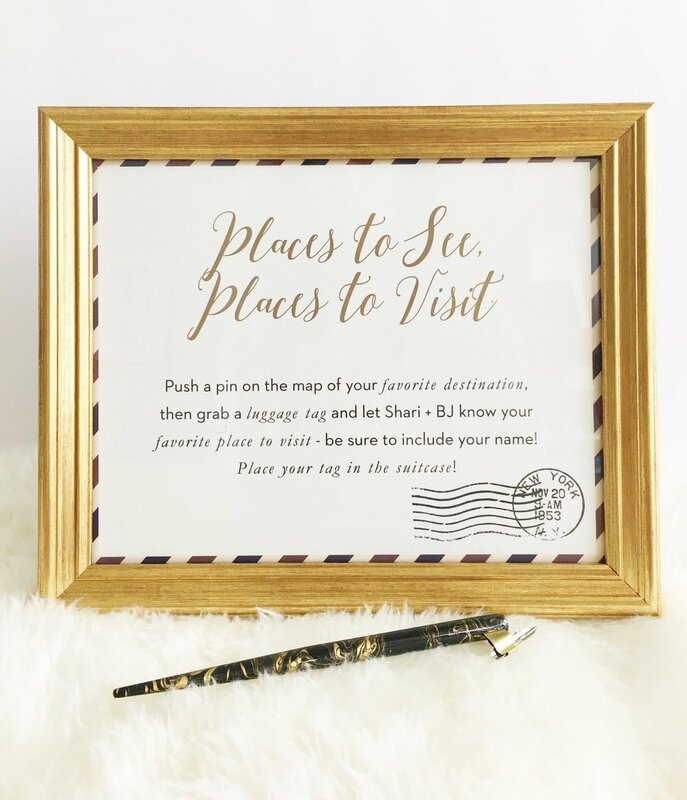 Approximate size = 13 x 24"
Wooden frame painted matte metallic gold. Without matting, fits 16 x 20" paper. With matting, 11 x 14". Free-standing. Crystal clear measuring at approximately 20 x 30". 1/4" thick. Tabletop with self-supporting stand. White wooden frame with chalkboard glass measuring 5 x 7"
Single-sided tabletop sandwich board painted with chalkboard paint. Frameless with a bracket shape and light wood supports. 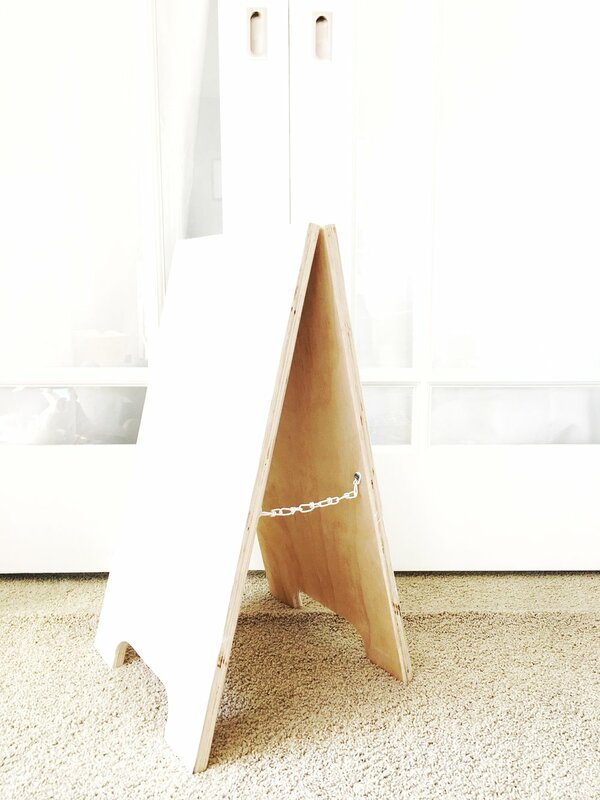 Single-sided tabletop sandwich board painted with chalkboard paint. Frameless with light wood supports. Laser-cut wooden table numbers painted metallic matte gold. Each number is written out in calligraphy (words, no numerals). Sturdy metal easel for supporting stand-alone signage. 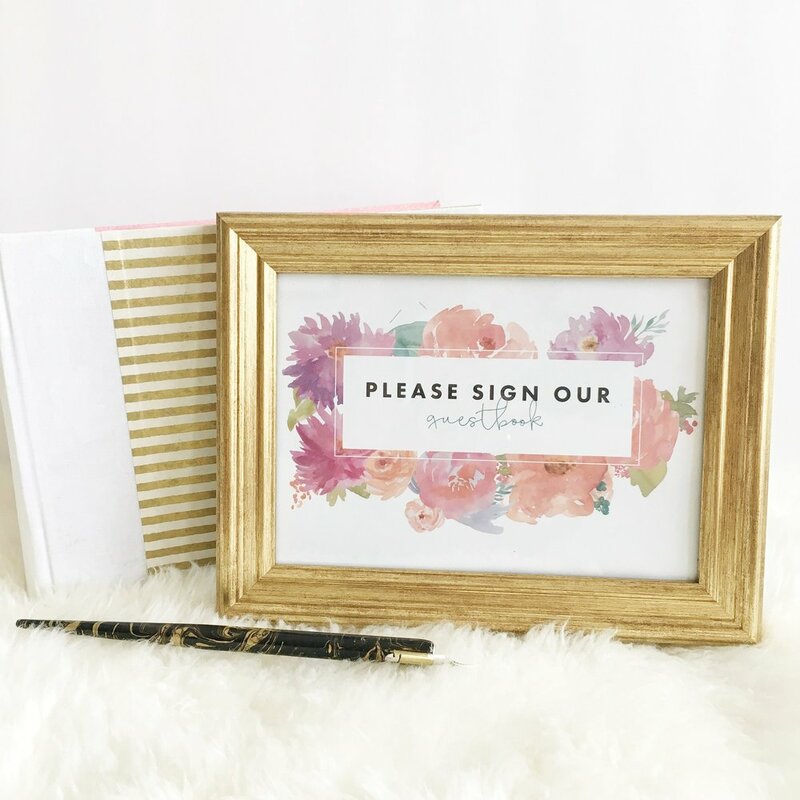 Gold Frame - 5 x 7"
Tabletop self-supporting wooden frame; painted gold. Holds 5 x 7" paper. Gold Frame - 8 x 10"
Tabletop self-supporting frame with black velvet backing; painted gold. Glass included. Holds 8 x 10" paper. Metallic silver table numbers with a prong to hold cardstock for table numbers and other small signage.